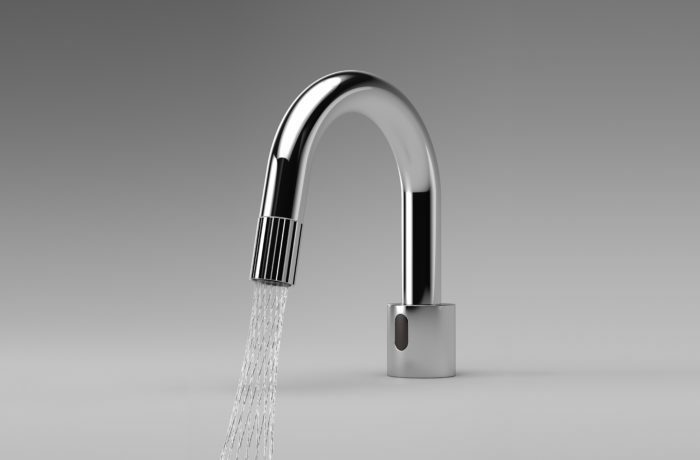 The touch free faucet with the technique Eco Twist wich save 80% water ( 1.27 Liter / min. ) is especially for semi-public and office, where many people circulate and hygiene requirements are high. By interruption of the water flow when soaping hands the efficiency of the Swiss Eco Tap is increased again.